A 6 day thrilling safari that takes you to the great rift valley where you will visit Masai Mara after which you will get to enjoy a relaxing holiday in the sun down at the coast. 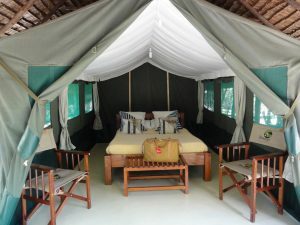 This offer includes a 3 days 2 nights in Maasai Mara where you will travel by road thereafter get to fly to the Coastal town of Diani where you will enjoy a 3 days and 2 nights all inclusive holiday. This day will be your last day in the Mara. After breakfast, enjoy the last views and depart for Nairobi. 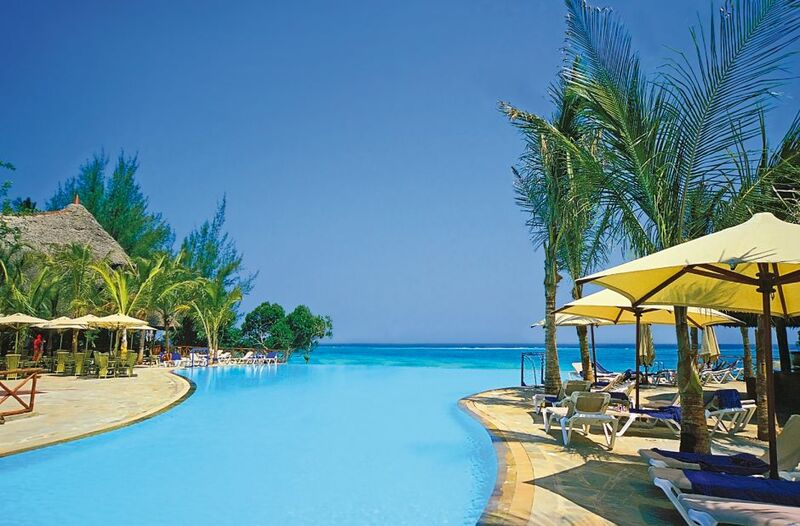 You will be dropped off at the airport in time for your flight to Diani South Coast. Depart Jomo Kenyatta international airport or Wilson Airport to the south coast – on arriving, our representative will meet you and transfer you to you hotel. Dinner and overnight at BAOBAB BEACH RESORT &SPA (All inclusive). 4. Visit the Columbus Trust. All this can be arranged at a favorable cost. Dinner and overnight at BAOBAB BEACH RESORT &SPA (All inclusive) or similar. Transfer to the airport to board a flight to Nairobi arriving in good connecting time with your home bound flight.